High and low voltage ride through refers to situations where a wind turbine is able to overcome an event that would have otherwise shut it down because of a high or low (or nonexistent) power supply. A system that can preserve its ability to generate wind energy is one that continues to make its owners money. All turbine systems can be destroyed by a high supply voltage, but in recent years there have been standards set throughout the world to specify how much extra voltage each turbine can withstand before being damaged. The most critical safety component in a wind turbine is the blade pitch system. This actuator system can “feather” the blades and bring the turbine to a halt. If this safety component fails, there’s a high risk the turbine will be lost -- leading to a very costly and uncomfortable situation. Therefore, the blade pitch actuator needs to be exceedingly resilient against power supply variations. 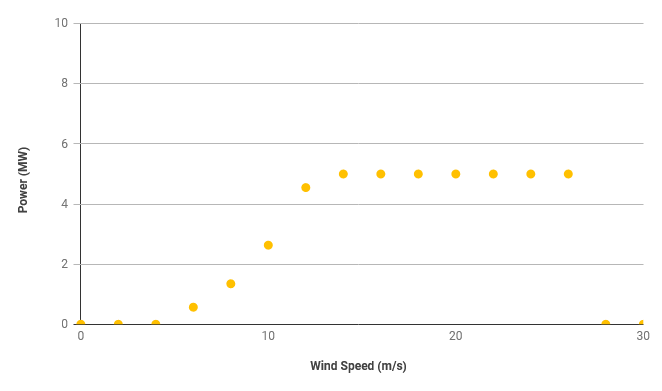 In many fleet operations across North and Central America, China, and Europe, wind turbine operators have noted several subsystem failure modes that can be directly attributed to high voltage in the grid. This has resulted in the adoption of standard specifications in recent years for high voltage ride through (HVRT) capability in wind turbines. This is the right way to go. That’s why leading pitch actuator system makers have started to set standards that exceed the HVRT capability recommended by industry specifications! Grid network stability is one aspect of the continuous and on-demand electrical grid system that can be quite difficult for electrical utility companies to manage. Every time you walk into a room and turn the lights on, some extra power demand is added to your grid’s power generation source. When you turn that light off, the demand goes away. The grid is large enough to absorb and filter a certain amount of voltage fluctuation, but since it’s an instantaneous demand system with no storage on it, the supply control is happening all the way back at the power stations. So, whether the power source is a wind turbine, nuclear reactor, combined cycle natural gas plant, coal plant, or hydropower plant, the output has to be regulated to maintain the demand. Demand is statistically predictable throughout the day because power consumption during certain periods (such as work hours) shows repeating patterns influenced by weather conditions. However, instantaneous demand isn’t fully predictable, in part because of the nature of the grid and how it’s controlled. If you experience a rapid and substantial drop in demand, the voltage of the grid will rise everywhere else because the areas generating the supply don’t have the ability to adjust as fast as required. The edges and remote locations of a grid most likely to become unstable. Wind turbine sites are often on these fringe locations. New tech has attempted to come to the rescue, but it’s had some growing pains. 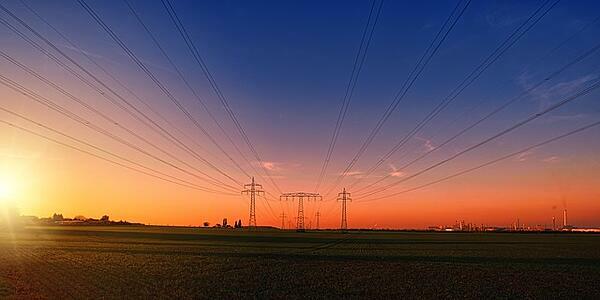 The advent of very high and ultra high voltage DC (VHVDC and UHVDC) grids, while having some benefits, have caused problems with grid stability. This new tech might be better now than it was during initial rollout. But it seems some areas of the world are still having VHVDC and UHVDC problems. The best pitch actuator systems on wind turbines can withstand and protect themselves against large voltages without sustaining damage. Even better, they can continue operation or resume normal operations after a low- or high-voltage event occurs. Most actuator systems on the market today cannot handle such high levels of fluctuations, but Windurance pitch actuator systems can because of their advanced ride through capabilities – all tested and verified. The size and specifications of backup power need to be appropriate and able to fulfill the demand of routine turbine operation throughout the duration of a high or low voltage ride through. That’s where the blade pitch actuator should provide your ROI -- it’s the crucial backup to your expensive turbine system!